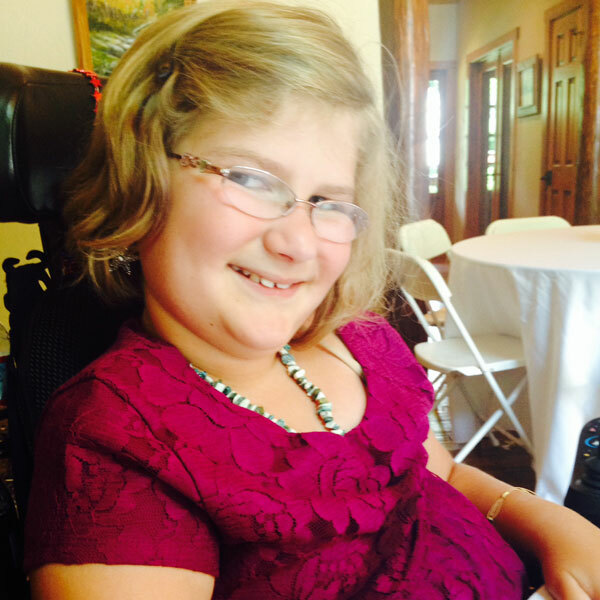 There are so many ways you can help Adyn’s Dream succeed! Adyn believes that we all need to follow our passions – when we do, the best results happen. Here are some ways you can help. Come out to a fundraiser event! We are always putting together events to raise money for SMA families – come out & join us! Want to help host an event for Adyn’s Dream? Do you know a band or venue that would like to support our cause? Do you have a skill that could help? Help spread the word! It takes money, goods and services to pull off our events … all are very much appreciated! We love hearing from you and your ideas are what can help make this succeed!